First published in 1980, Dr Anne-Gabrielle Thompson’s well-researched history about the failed expedition from Northern Italy to Papua New Guinea and eventual resettlement in Australia has been handsomely reformatted with additional photographs. It adds to the initial research carried out by Dr Anne-Gabrielle Thompson in the course of her studies for a postgraduate degree in history. The book was rediscovered by Patricia Mackenzie, who was travelling along the road between Ballina and Grafton earlier this year after making a visit to her son. 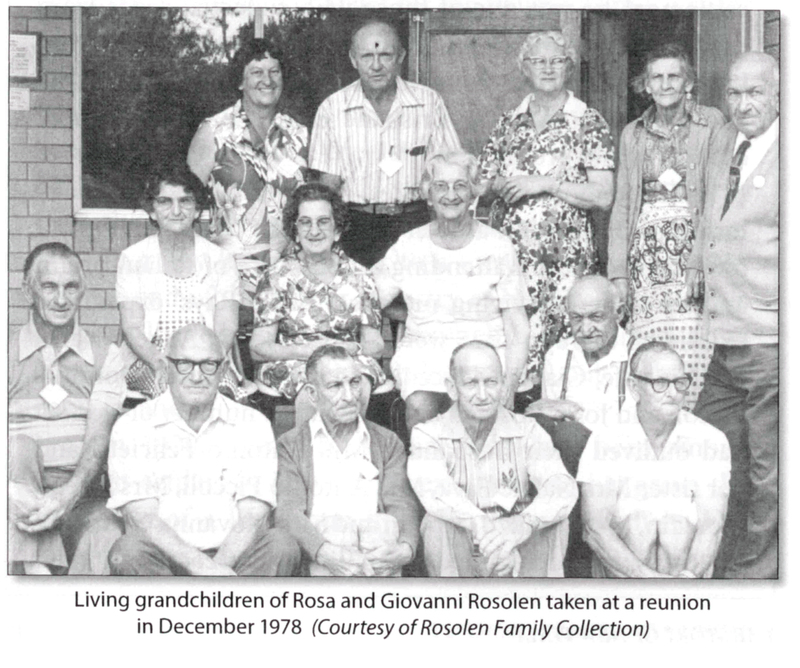 She decided to stop into the little settlement, which is where she met one of the descendents of a woman who had been born into the New Italy village. The popular book tells the story of over 300 men, women and children who left the poverty of northern Italy to make a new life in a tropical paradise east of Papua New Guinea, only to find there was no promised colony. It details the early tillers life of the contadini in Venezia, before traversing their drastic journey to the monsoonal Port Breton where they endured diseases and starvation, before being eventually brought to Sydney in April 1881. 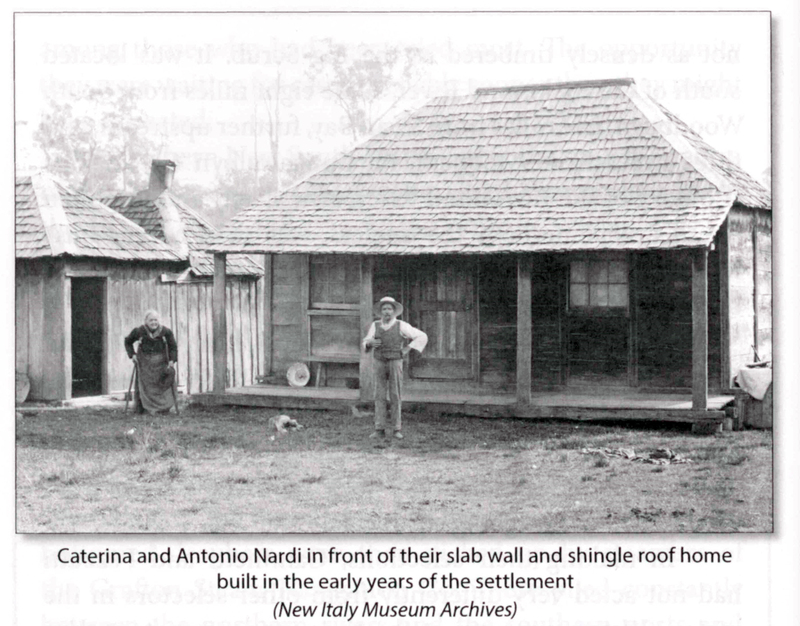 A substantial number of them reunited over the coming years on poor bushland in northern New South Wales, establishing a community they called New Italy. 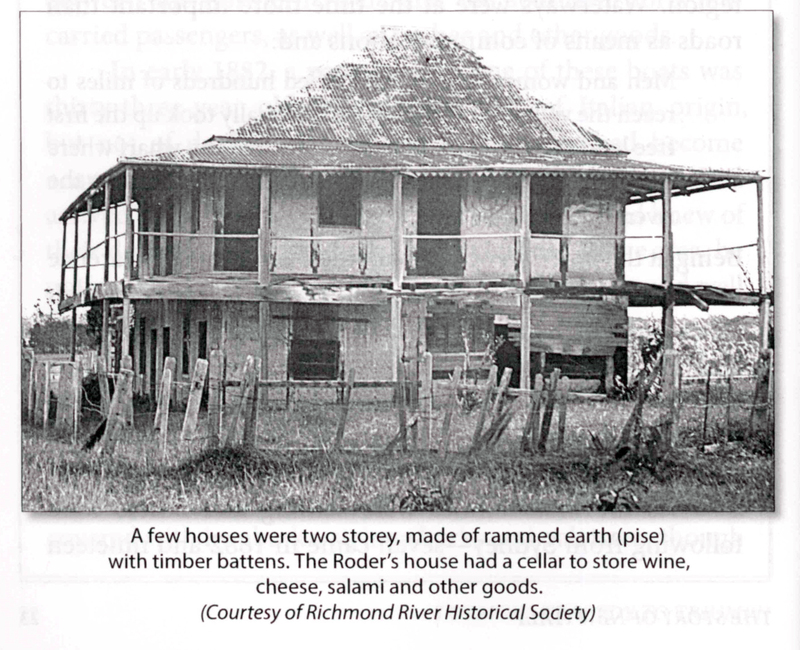 It then overviews the settlers’ selection of the colony’s position at the junction of the two arms of the Richmond River, the construction of the first earth and bark houses and the various phases of wealth and development of the colony, including in the dairy, tin and silk industries. This book is a successful and endearing recount of a fascinating story, which is of relevance to anyone interested in the history of migration to Australia. The book passed from hand to intrigued hand before finishing up in the offices of La Fiamma. According to Dr Thompson, today New Italy has returned “almost unscathed to the bushland it once was”. “It is to the credit of the settlers who lived there for more than seventy years, without scarring the natural environment beyond repair, they found peace, prosperity and joie de vivre,” she affirmed. The lasting museum complex at the New Italy site is now testament to the astounding spirit of adaptation and innovation which the migrants expressed. 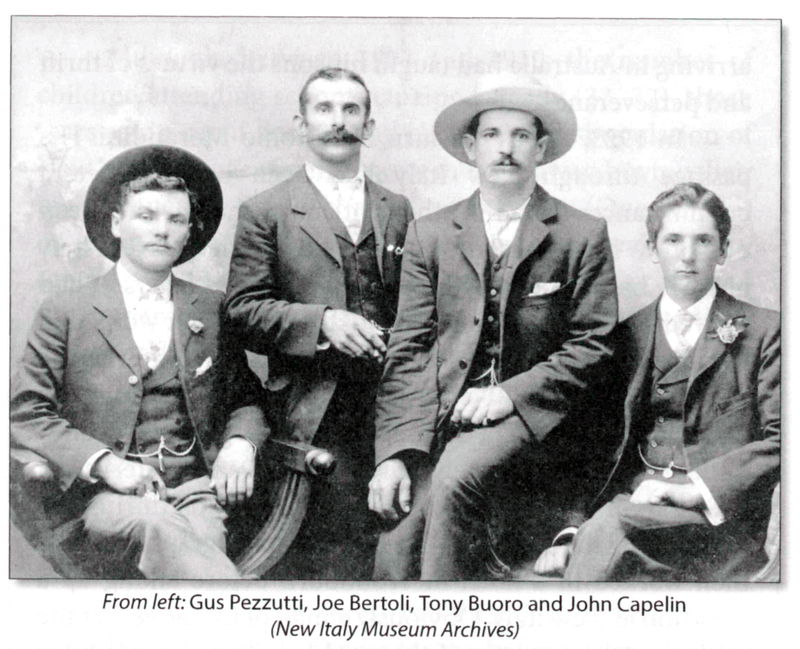 Proceeds from the sale of the book, available at the office, will contribute to the maintenance and expansion of the museum at New Italy, an ongoing memorial to the pioneers.